Today we’re sharing some insights on how to drive better customer engagement and look at several examples of leading brands which show how it can be done. Nowadays you need to build relationships, not email lists. Spamming consumers with irrelevant emails twice a day is not going to fool the digital audience of today. You need to get to know your audience, what products they have previously purchased, what gets them out of bed on a Saturday morning, what coffee they drink and more. Once you know them, target them with relevant, directed information, at the right time, on the right device, in the right place. Many financial brands sell luxury lifestyles, sidestepping the reality that millions of people have applications for credit cards declined every year. This naturally puts people off re-applying and limits their financial options. It is a concern to think that 70 per cent of credit applications fail so Capital One launched a tool, called QuickCheck, to enable applicants to reveal their eligibility for a credit card without affecting their rating. These ‘revelations’ fed an integrated digital and social campaign, with Facebook video and YouTube pre-rolls proving the perfect campaign channels. A consistent experience throughout the journey was important: if you clicked on Will’s video, Will met you on the QuickCheck page. 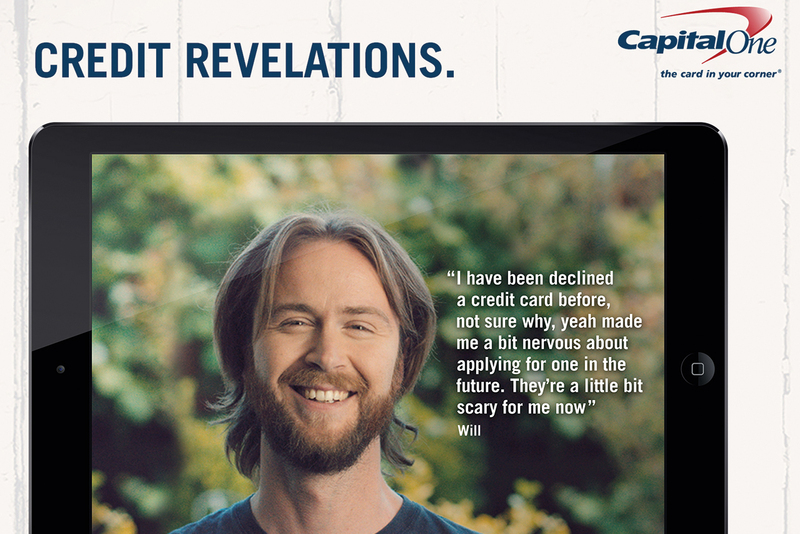 Such touches gave the campaign the human element behind its success.The campaign included digital and social activity, with films of real-life credit applicants using the tool live on camera. The online films were viewed 4.2 million times on YouTube, with 40 per cent of viewers electing not to skip the video after the first five seconds. The campaign had a 0.3 per cent click-through rate (well above the 0.07 per cent industry average), generated 300,000 visits to the QuickCheck website and produced about 150,000 Capital One credit-card applications. It was awarded gold in Financial Services at this year’s DMA Awards. Source: Campaignlive, DMA, Emirates Business- Alexander Rauser interview. Chances are, your consumer will be more likely to return and convert if you have managed to offer a personal experience. The challenge is how to do this, knowing the diverse audience your brand can interact with nowadays. The answer lies in the data you receive about your audience and how you can manipulate that data as efficiently as possible. There are opportunities with real-time personalisation software and predictive analytics to generate insights into user personas. However, if you cannot afford this software, it is worth building out specific user types so you can begin to target those users based on their interactions with you. 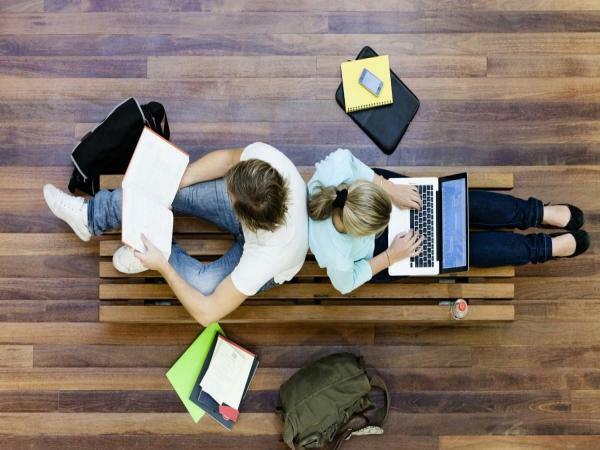 An example of one to one marketing being implemented perfectly is the Domino's Pizza chain. A digital platform allowed customers to create and name their own pizza, see it come to life and share it on social media. Company has also brokered a multimillion-pound partnership with the Channel 4 soap Hollyoaks, in which cast members created their own pizzas. This led to a doubling of sales and impressive success of the digital campaign. In the three months to 28 September, 77 per cent of all orders were placed through mobile – up 35 per cent on 2015. Moreover, With 35 percent of its $2 billion in global digital sales coming from mobile and more than 11 million downloads of its mobile application, Domino’s targeted mainly mobile users. Customer can create profile within the app so they can get recommendations based on their previous orders, track it in the real-time and get personalized offers. Your happy customers can become your biggest advocates and can also bring you repeat revenue time and time again. There are many ways you can nurture relationships with loyal customers. Take, for example, coffee shops. Typically, coffee shops offer loyalty programs whereby you purchase a certain amounts of cups, then get one free. By putting time into building brand advocates through loyalty programs, brands can generate free marketing from customers who love and want to share the brand. Many a time, businesses will chase the new customers but without considered effort into retaining those customers, that effort can be in vain. We picked Comparethemarket.com ‘Meerkat Movies’ as a great example of the brand that made an immediate impact and in doing so changed the way that price comparison sites marketed to customers. They brought real brand equity to a sector that had previously sold itself in a highly commoditised and direct response way. A range of products, such as soft toys customers could collect, a best-selling book and media interviews followed. The campaign, launched in April 2015, was to promote Meerkat Movies, a chance to build and maintain a year-round conversation with customers.Participating customers can take advantage of 2 for 1 cinema tickets every Tuesday or Wednesday for a year by purchasing a qualifying product. 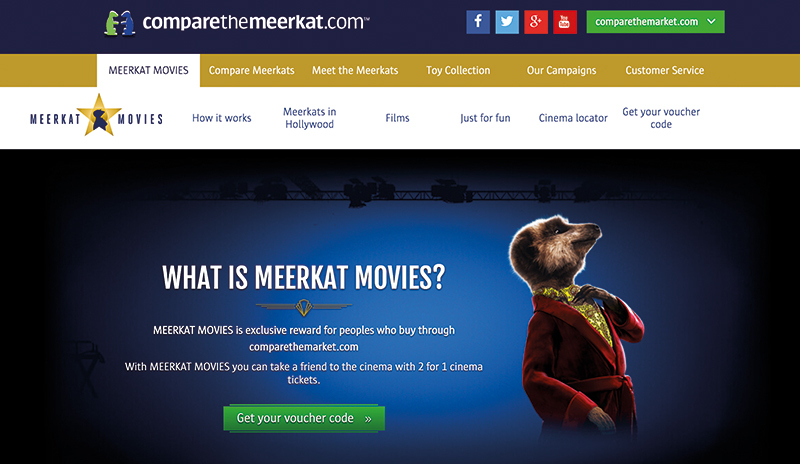 This year Comparethemarket.com launched Meerkat Movies, offering two-for-one cinema tickets every Tuesday or Wednesday. To created a fully integrated campaign to promote the deal, which included a personalised movie trailer and a "golden envelope" mailer sent to more than one million customers. activity was highly commended in the Best Use of Cinema in an Integrated Campaign category at this year’s Digital Cinema Media Awards.